WELCOME TO A WHOLE WORLD OF ADVENTURE! Looking for relaxation and gentle recreation in the stunning West Coast? Or alternatively, looking for high adventure?! 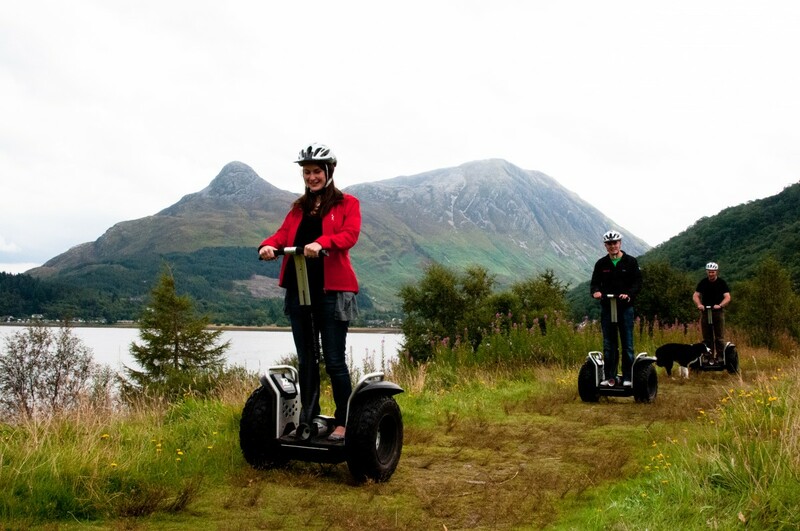 However you wish to enjoy your “Outdoor Capital of the UK”, you will find inspiration with Glencoe Activities. The best of activities, offered by the friendliest of people! And one, easy phone call (01855 413 200) opens up information and bookings for everything. If you are traveling around Fort William make sure you don’t miss this great opportunity. And you can book activities immediately online, here! 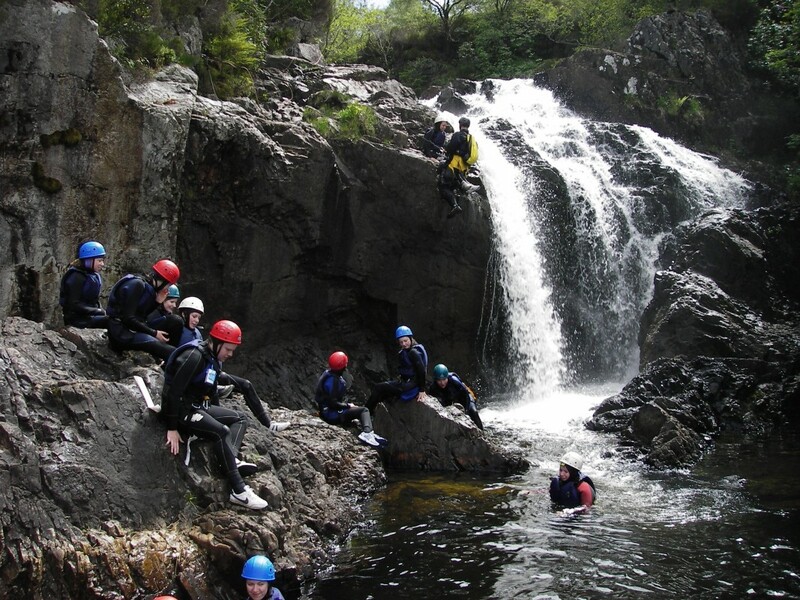 The “Glencoe Activities Family of Adventure” promises fun for all the family. 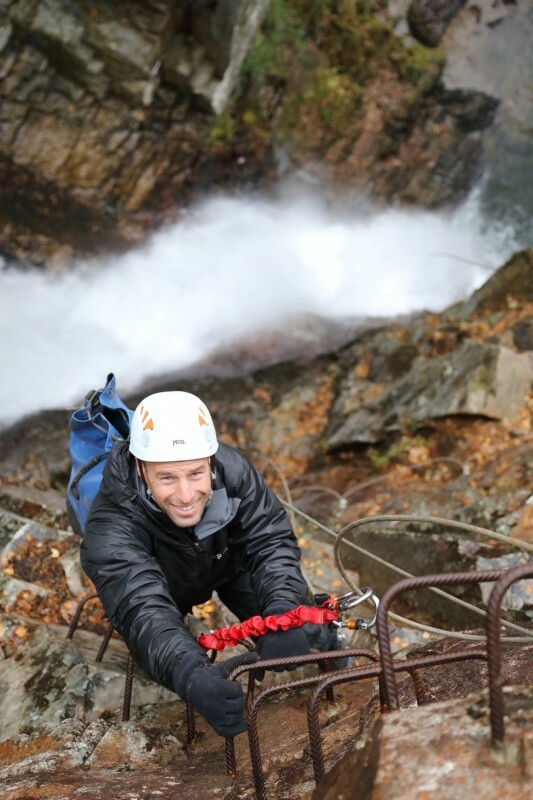 There are over 20, professionally managed activities including: Fast Boat Rides, Canyoning, Via Ferrata, White Water Rafting, Golf, Laser Clay Shooting, Archery, Electric Bike Hire and of course, those wonderful SEGWAY TOURS! 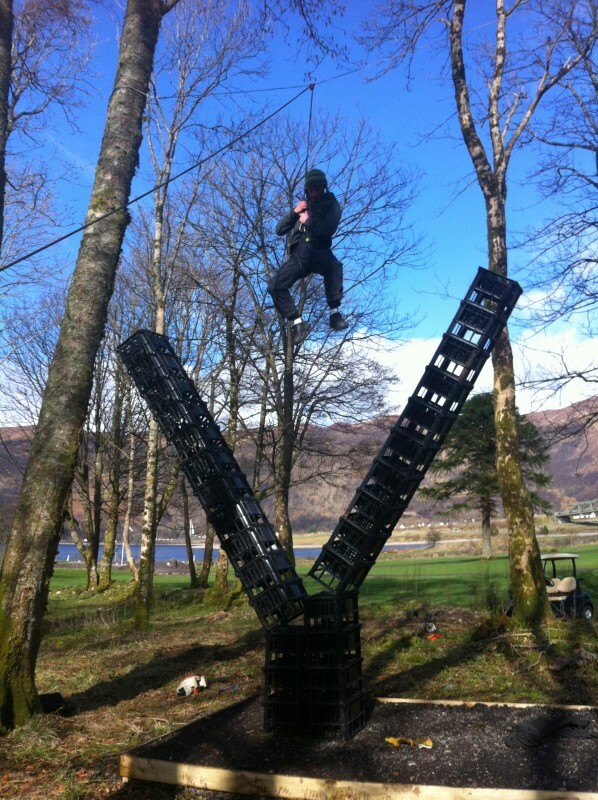 The activities operate from centres set around the Loch at Glencoe – once in the area, you are never far from the next experience. And there’s a great Loyalty Card, too . . . so the more you enjoy, the greater the discounts! 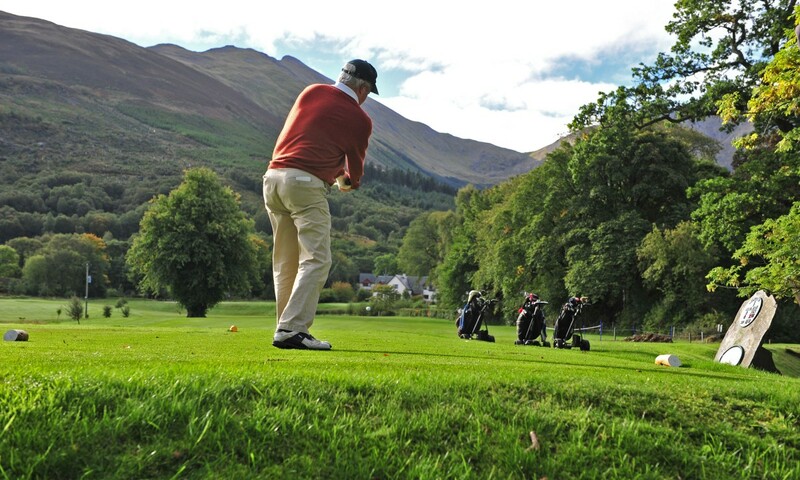 Drop in to our Activity Club House on The Dragon’s Tooth Golf Course for a warm welcome and loads of information. With free wi-fi and great, fresh coffee, its a real find in itself! Year round activities include Golf, Laser Clay and Segway. 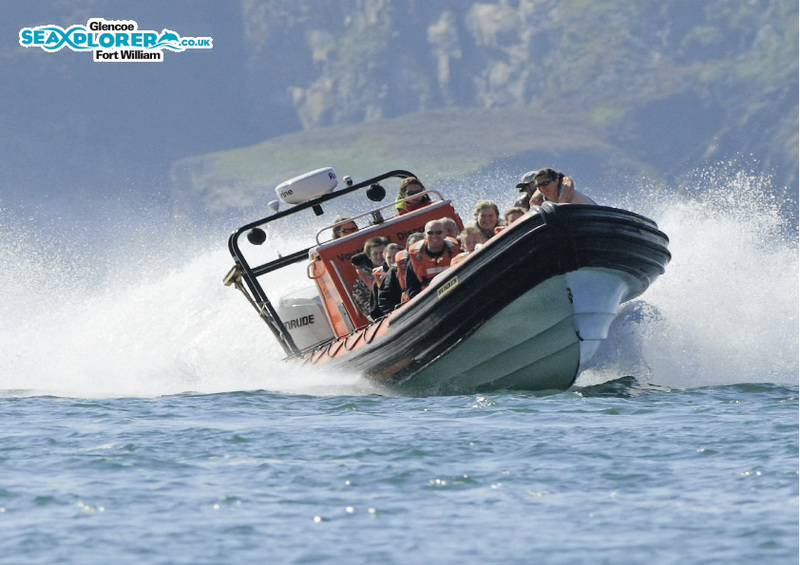 Water-based activities are not normally available over the winter months (Nov-March). 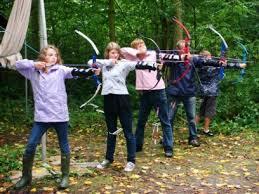 Glencoe Activities are specialists in groups and special events. Let us help you with your organisation of Hen and Stag Parties, Corporate Training, Away Days and private groups. Join us on Facebook or see our reviews on Tripadvisor. Segway is a wonderful, family activity. Everyone will have the glide of their life and you will be talking about the amazing experience for weeks to come!